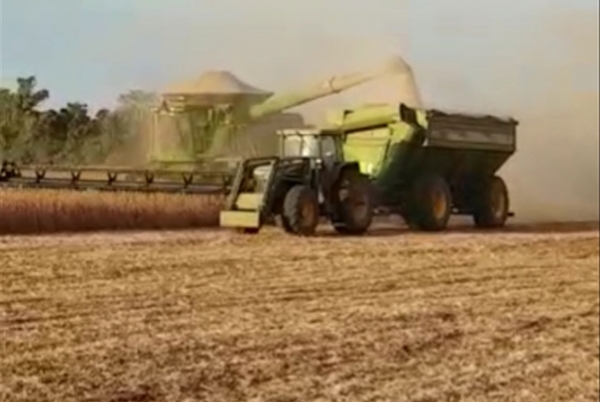 On 12 May, the soy harvest in the Jerovia farm has been completed. The harvest has been carried out on a total plantation area of 4,475 hectares with an average yield of 3,210 kg / ha, representing an 8.6% increase compared to the previous harvest, with a total production of 14,356 tons versus 12,240 last year, that is, a 17.3% increase. The behavior of prices in this campaign has been positive, having closed contracts at an average price of $ 393 / ton, what represents 20% over the previous year. 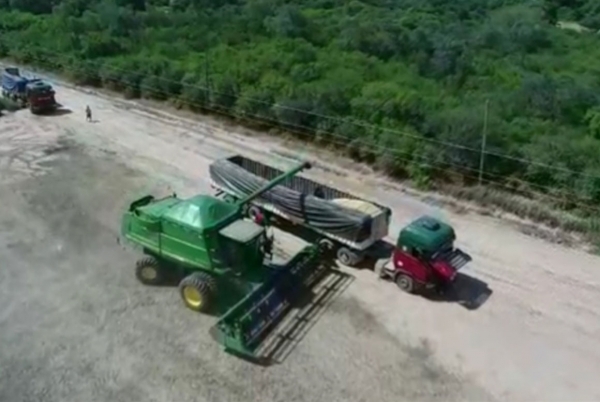 Under the current conditions , corn harvest is expected to be completed between the second week of June and the third of July.